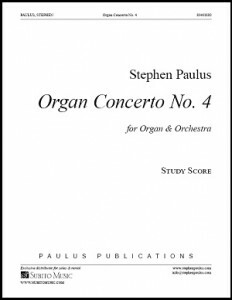 On the eve of the Pacific Symphony’s program “Organ Splendor,” soloist Paul Jacobs offers a glimpse into the composer’s Organ Concerto No. 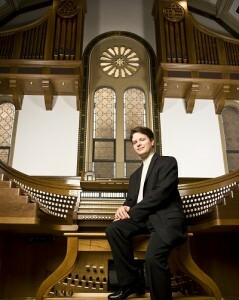 4, which is featured in concert from February 4 – 6. 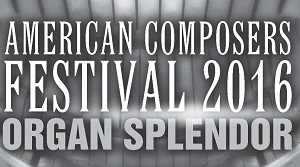 Music director Carl St. Clair conducts the performances as part of the orchestra’s American Composer Festival 2016. 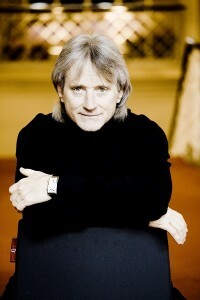 The three-movement, 29-minute concerto was commissioned and premiered by the Phoenix Symphony in 2013, with Jacobs as soloist and led by Michael Christie. Also programmed is Paulus’ choral work Pilgrims’ Hymn, which will be sung by the Pacific Chorale. More February news: on February 25, the Baton Rouge Symphony performs Paulus’ Concerto for Two Trumpets and Orchestra, featuring soloists Rex Richardson and Brian Shaw, led by Timothy Muffitt.